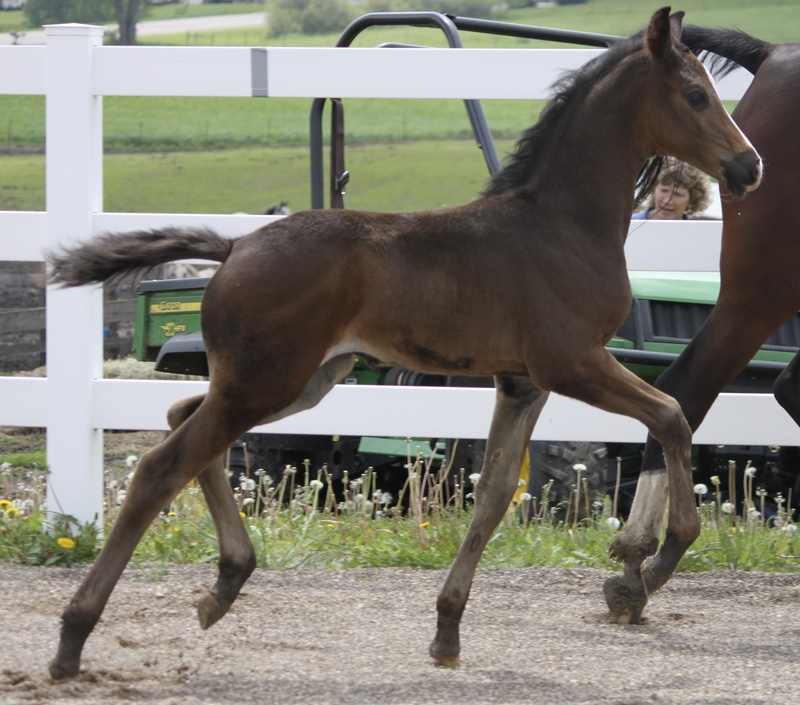 A look at the Equitation Station’s Broodmares, past and present. 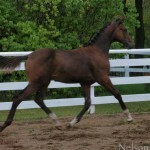 She is a wonderful broodmare who passes on to her offspring Arabian kindness and willingness, plus an impeccable work ethic. 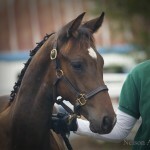 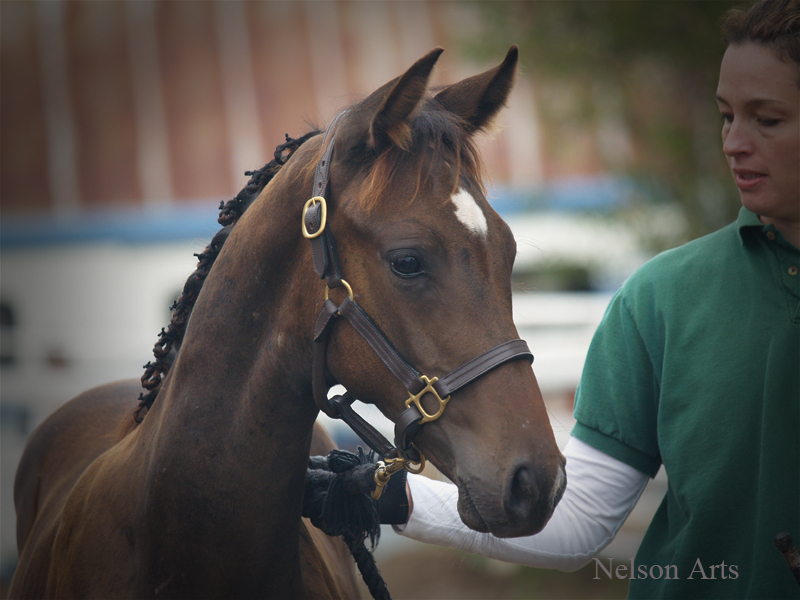 Video of Rhoyal Riveau (2009 Arabian sporthorse mare, Rousseau x Rhoyal Riviera) at her inspection. 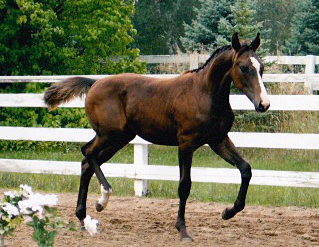 Rhoyal Dutch Gal, or “Dutchie,” is the first of the Equation Station’s Arabian-Warmblood sporthorses. 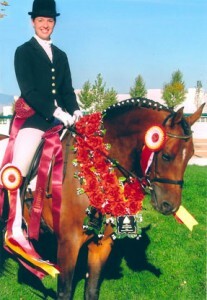 She was the National Champion 2nd level Open and the National Champion 2nd level AAO at the 2008 Arabian Sport Horse Nationals, and is the dam of Rhoyal Bugatti (Bugatti x Rhoyal Dutch Gal), or “Rocco,” who was the 2012 USDF Reserve Champion 2nd Level and past Regional Champion at both 1st and 2nd level. 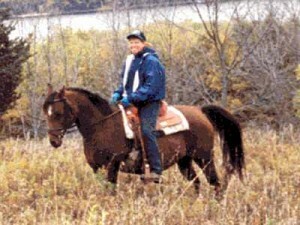 RaLaNeet, or “Lana,” was the daughter of Ramatha, Kathy Mueller’s foundation mare. 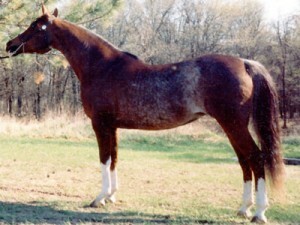 She was the dam of Zeke, Destiny, JR, and many more of the Equitation Station’s wonderful Arabian showhorses, and granddam to Rhoyal Riviera. 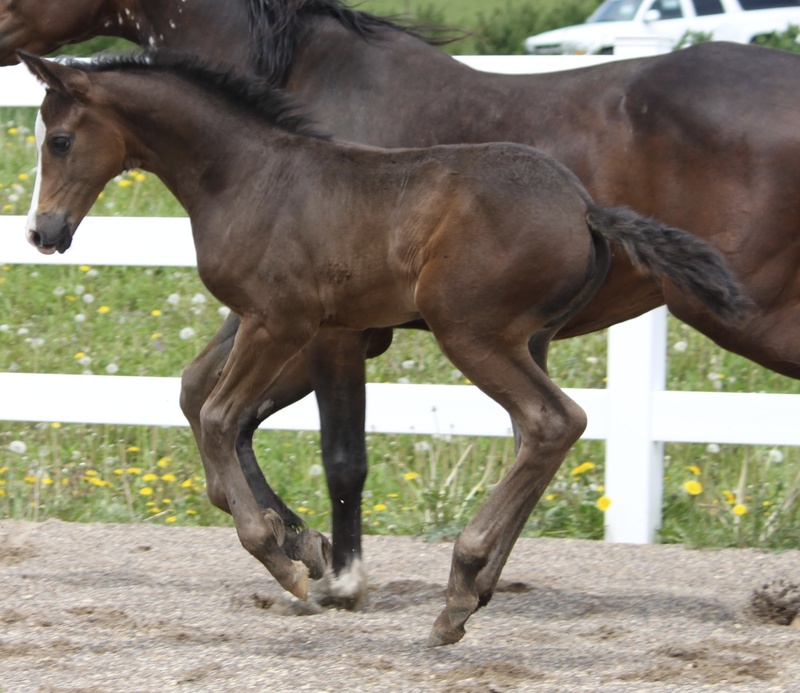 Her offspring inherited her spunky temperament and beautiful conformation. 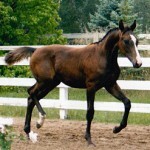 Rhoyal Gal was the first foal of the Rhoyal-Galinda dynasty. She was a beautiful, serene mare, gentle with horses and humans alike. 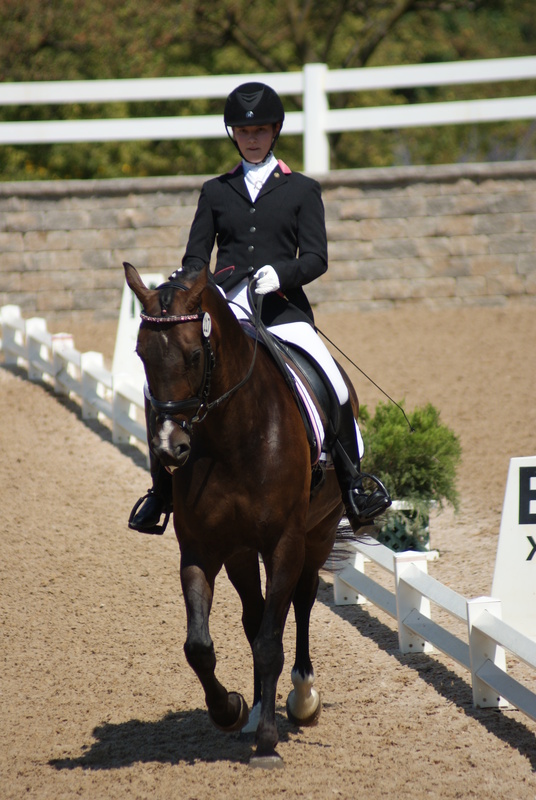 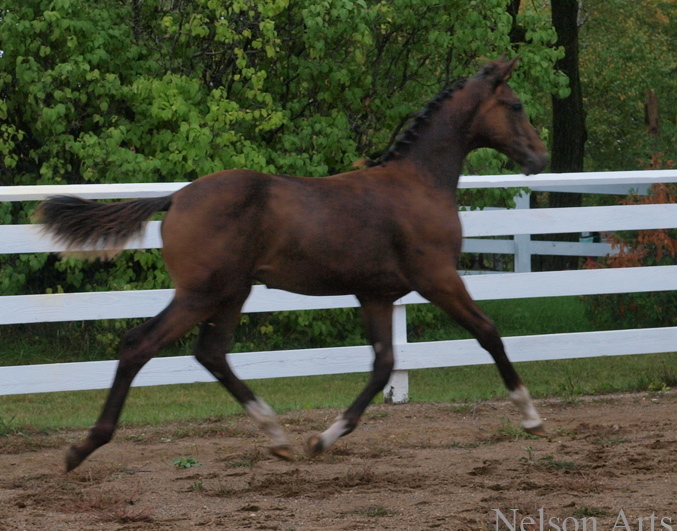 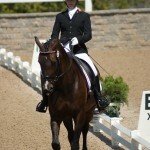 Five of her warmblood foals received Premium Oldenburg Status, which made her a Star Mare. 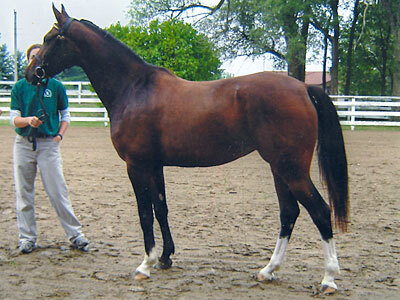 She is the dam of Rhoyal Dutch Gal, and reserve national 3rd level national champion Rhoyal Contucci.